Become a Miracle Maker by pledging a monthly gift of $20 or more on your credit card or make a one time donation! Tune in to the 2017 Our Lady of the Lake Children’s Hospital Mediathon. 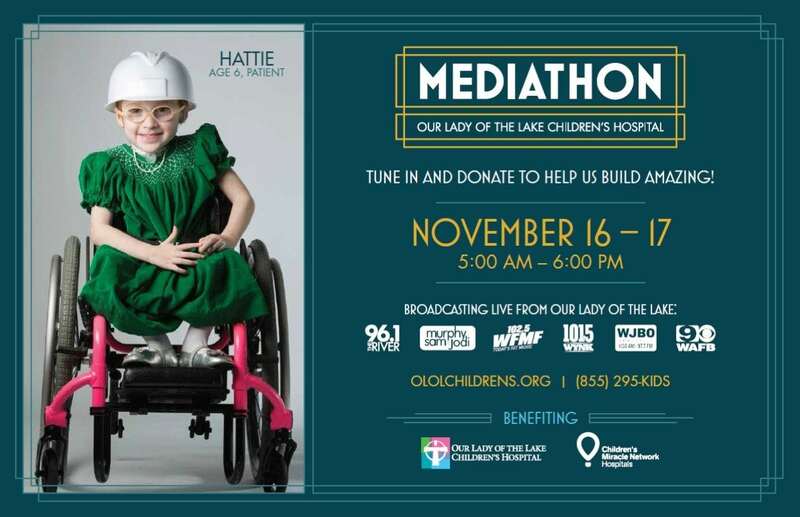 Mediathon is a first of its kind live broadcast event in Louisiana where the leaders in local Baton Rouge Radio, Television, and Print media unite their audiences to join in raising money to help build the new freestanding Our Lady of the Lake Children’s Hospital. 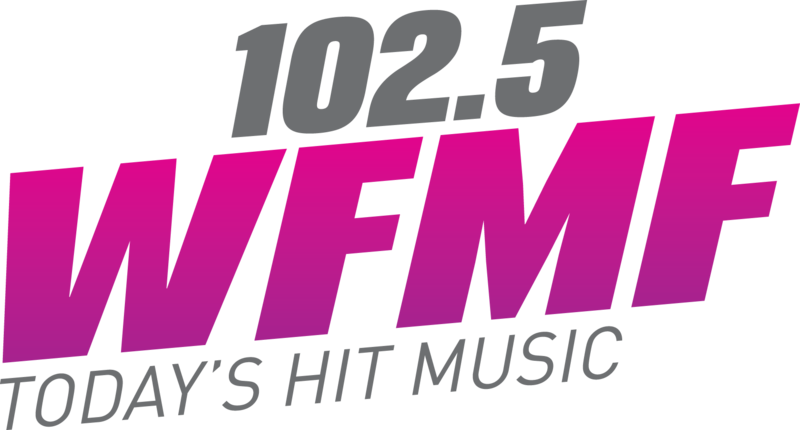 Thank you to our official Mediathon Radio Partners at iHeartMedia, led by Murphy, Sam and Jodi on the main Mediathon broadcast from 6 am – 6pm. iHeartMedia has led this event since 2010. 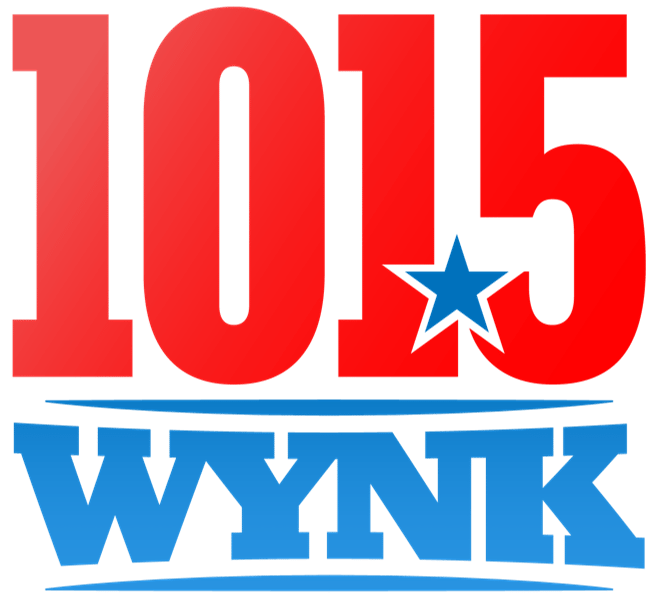 Click on your favorite station to donate now. 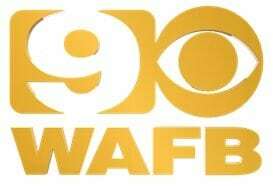 Thank you to our official Mediathon Television Partner, WAFB-TV Channel 9 (CBS). 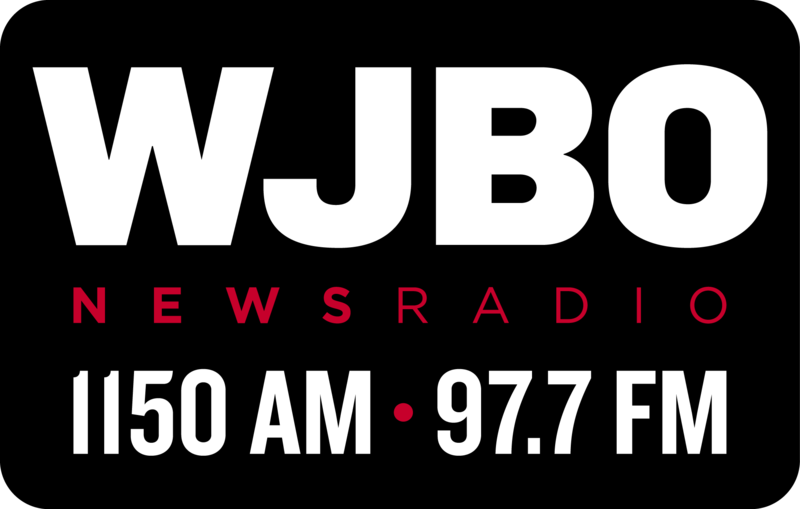 New to the event this year, you can tune into the live news broadcasts at 5-7 am, Noon, and 5pm. 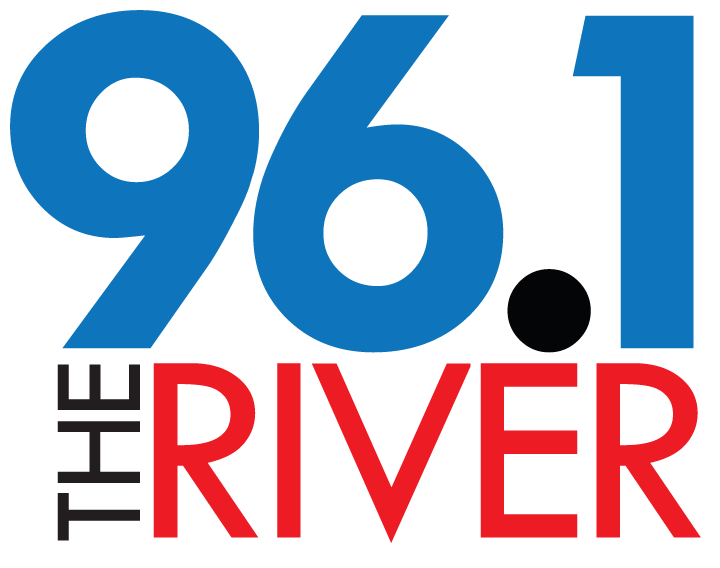 Click on the station logo to donate now! Thank you to our official Mediathon Print Media partner, Louisiana Business Inc. New to the event this year, you can follow additional Mediathon coverage through Greater Baton Rouge Business Report, 225 Magazine, and InRegister Magazine. Click on your favorite publication to donate now! 3) Go Live on your social media channels at the Mediathon Live Lounge. Share your Mediathon photos using #AmazingKids and tag Our Lady of the Lake Children’s Hospital on Facebook, Twitter, and Instagram. Patrons who Go Live at the Live Lounge earn discounts at the merchandise tent ($4 off minimum purchases of $25) and become eligible to win prizes. Previous post: Don’t miss out on Extra Life Game Day this Saturday! Next post: Extra Life Locally Raises Over $7,000 For The Kids!